Ms. Mendy Cleveland is the newest member of the Green Beret Foundation team serving as the Foundation’s Office Manager. Mendy’s professional and personal life experiences bring a very unique and valuable aspect to GBF. Mendy was married to Green Beret, SGM Keven Cleveland, for 32 years. After retiring, SGM Cleveland was diagnosed with brain cancer and passed away in 2013. 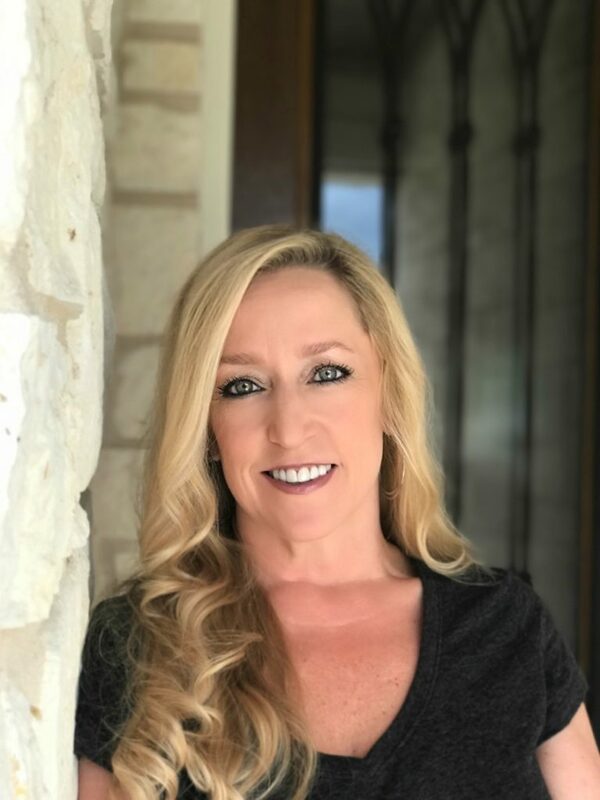 Mendy hopes to take her role at GBF a step further by also putting her experience as a Special Forces wife and education and experience in the business of health and wellness to work for Green Berets and their families. Mendy has earned a Bachelors of Science in Nutrition and multiple certifications in health-related coaching, wellness, and functional nutrition. Mendy has always shared her husband’s love for and dedication to the Special Forces Regiment and Green Beret community. She strives to carry on his legacy in the work she does for the Green Beret Foundation.